Even as public interest is attracted to this esoteric religion, Escholars have debated its origins, its relationship to Judaism and Christianity, and even whether one distinctive and separate Gnostic "religion" ever existed. Birger Pearson's expert and accessible introduction brings the reader into the debate. 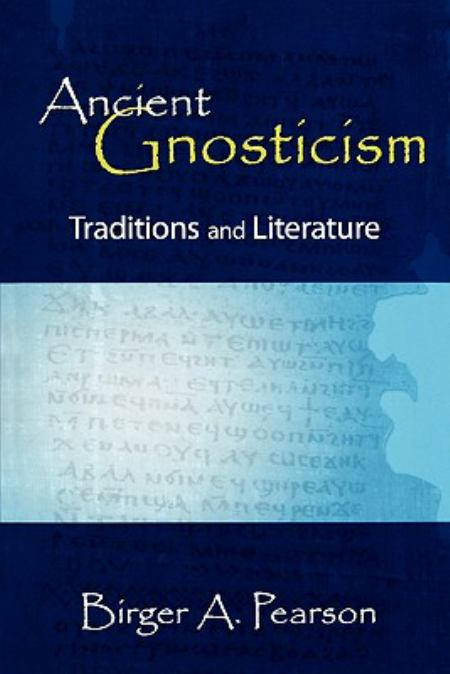 Directly addressing the nettling questions of origins and definition, Pearson situates the advent of Gnosticism within the Greco-Roman religious world and critically appraises the sources. With illustrations, maps, timeline, and bibliography, Pearson's volume facilitates the pursuit of gnosis, at least historically, by general readers, students and scholars alike.